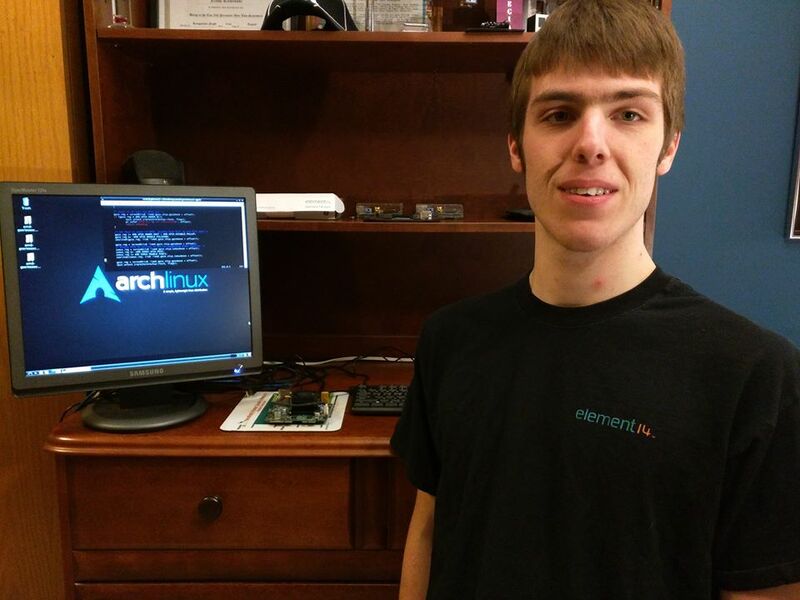 Hi, I'm Nash Kaminski, a technical consultant and recent computer engineering graduate from the Illinois Institute of Technology. My main motivation to study engineering is the simple fact that I like to build cool things. More specifically, I have a particular interest in computer hardware design and robotics. Additionally, I tend to be very curious as to how things work or why things occur as they do. As a result of such, I also often dabble in the field of so called reverse engineering. I am also quite well known for my knowledge and proficiency with low level programming and working with Linux. Furthermore, I am a strong supporter of open source software and personally host a mirror of Arch Linux and have made contributions to a few open source projects. I enjoy spending a fair bit of my free time working on many cool projects. Since I have recently graduated, I primarily work on small freelance consulting jobs. Have a look at my resume. As a result of technical interests and involvement, I am associated with a multitude of other sites and systems. Looking to get in touch with me? Feel free to send me an email, and here is my PGP key in case it is something private.